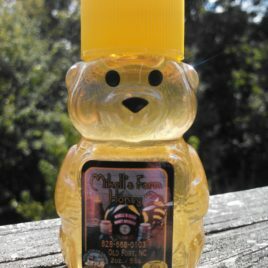 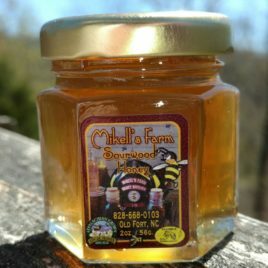 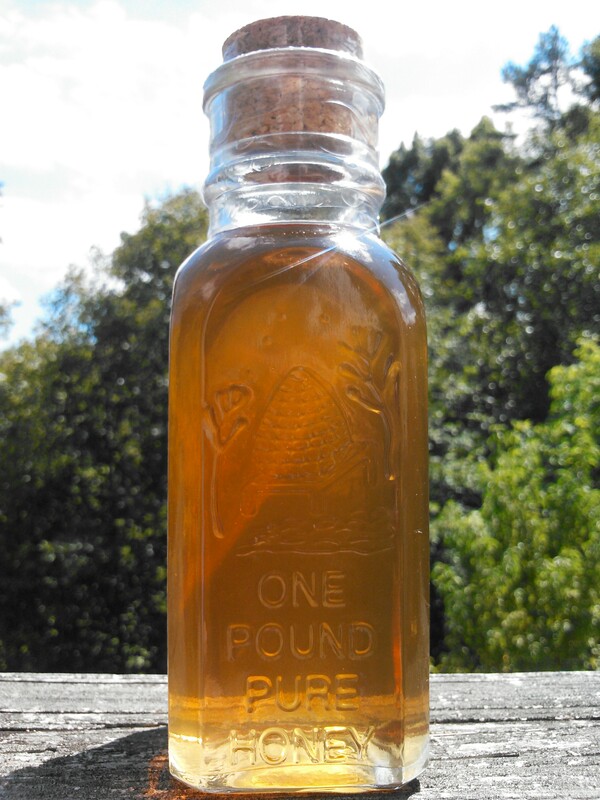 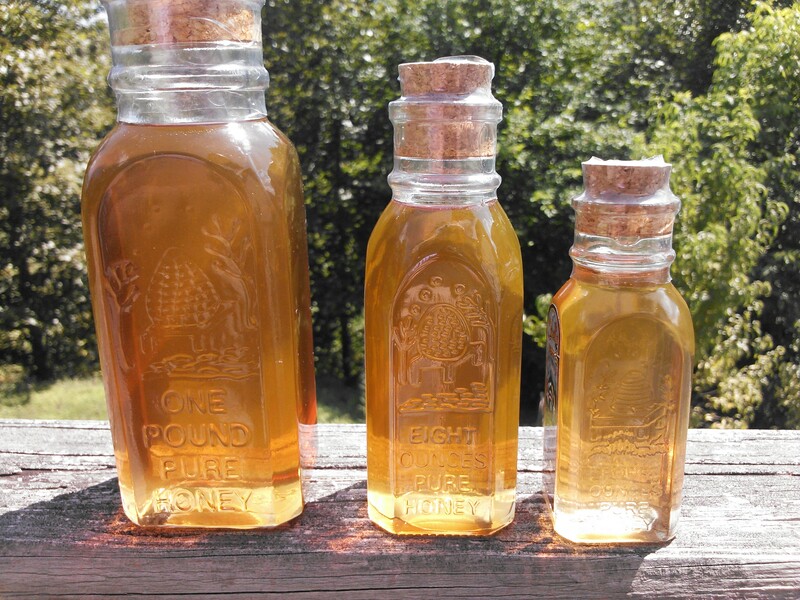 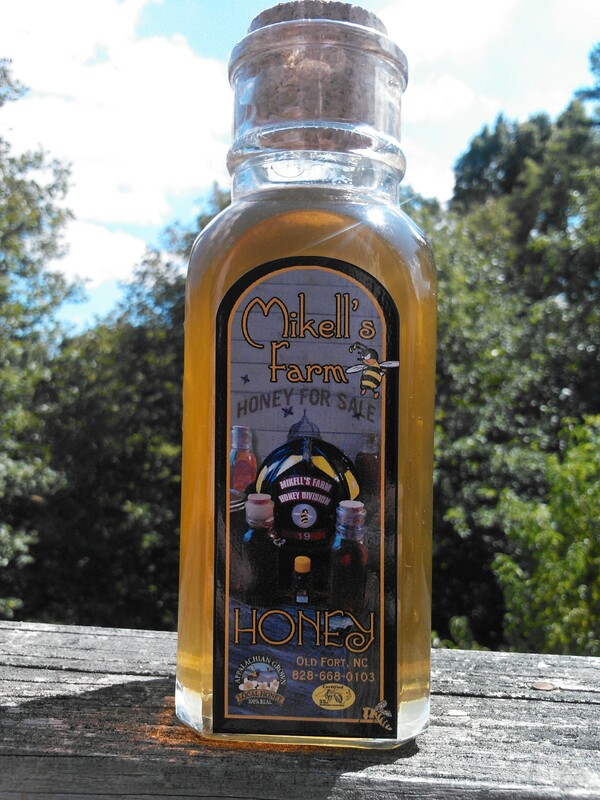 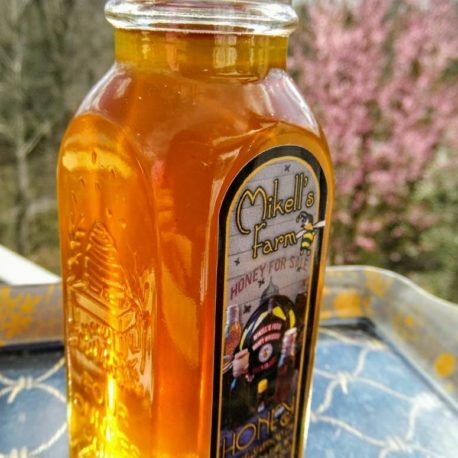 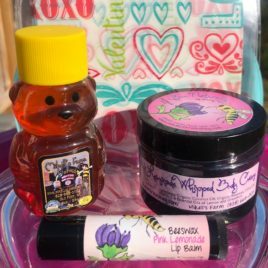 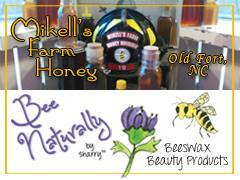 Mikell’s Farm Honey is Raw Honey. 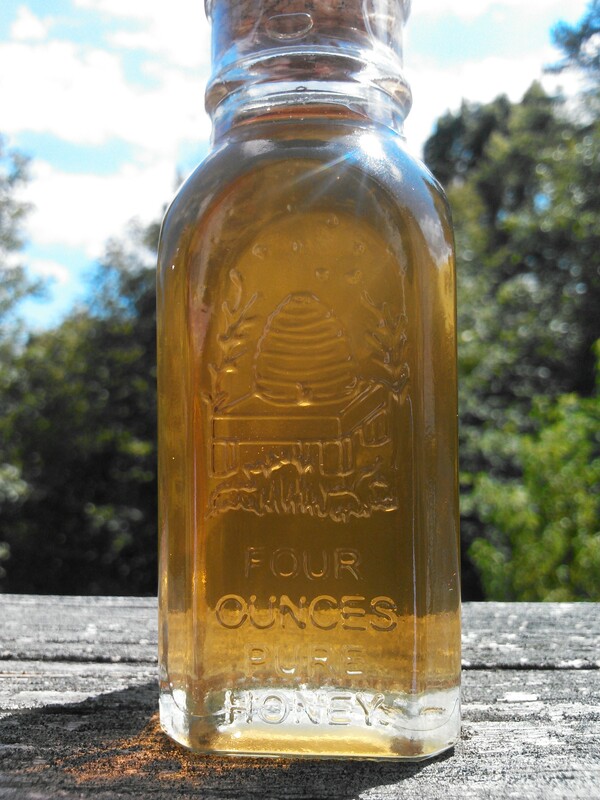 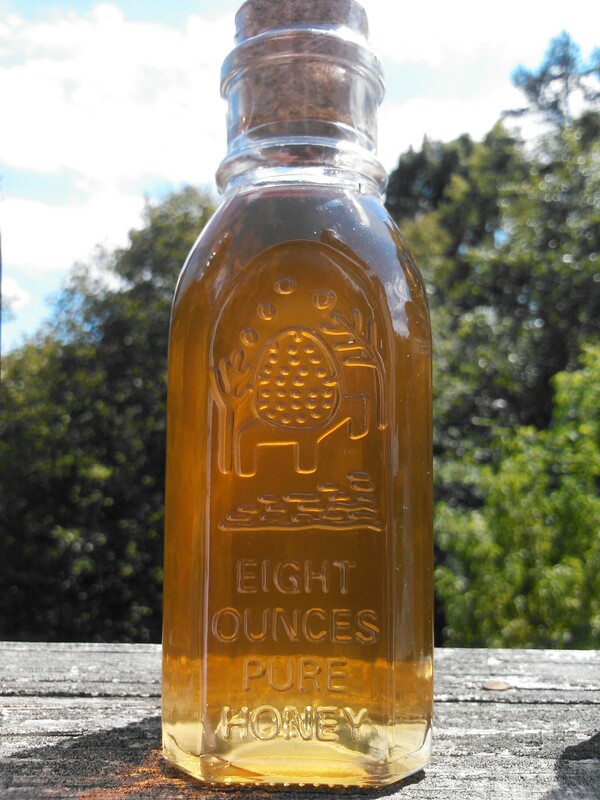 We use organic beekeeping practices and border the Pisgah National Forest, so our bees have plenty to pollinate. 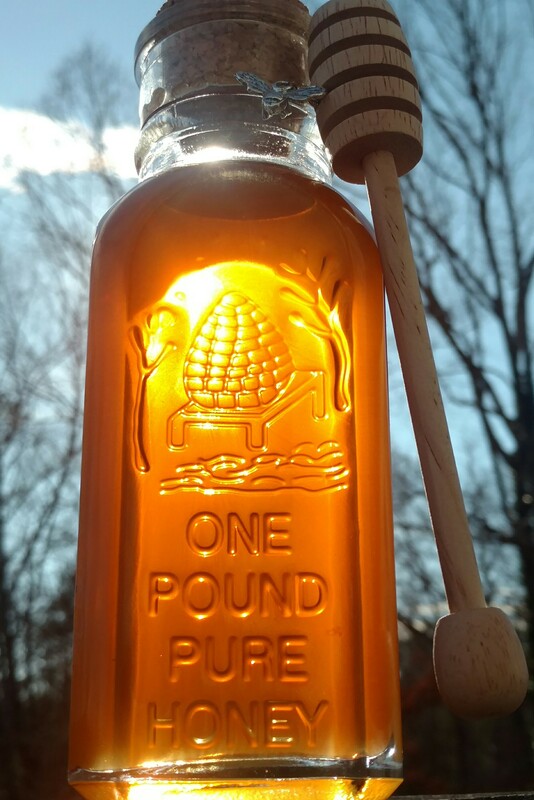 What sets us apart from others is that our Sourwood Honey is tested at Texas A&M University; the only place in the USA that tests honey pollen content. 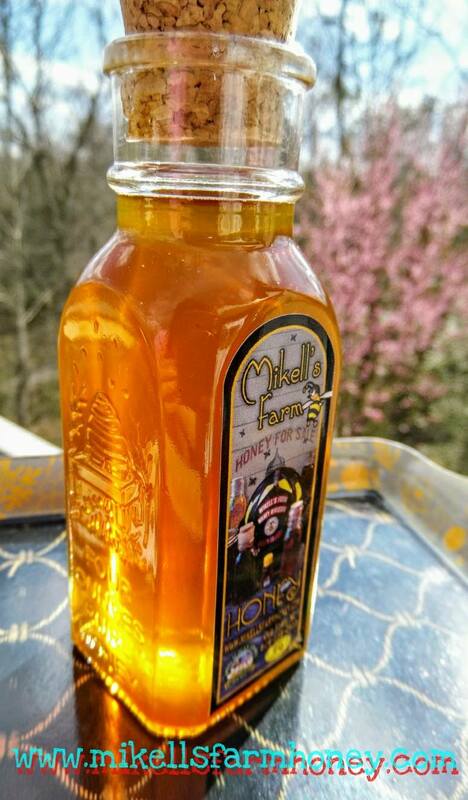 Our Sourwood Honey won the 2014/2015 and 2016/2017 International Black Jar Honey Tasting Contest, so you could say that we have the world’s best Sourwood Honey!